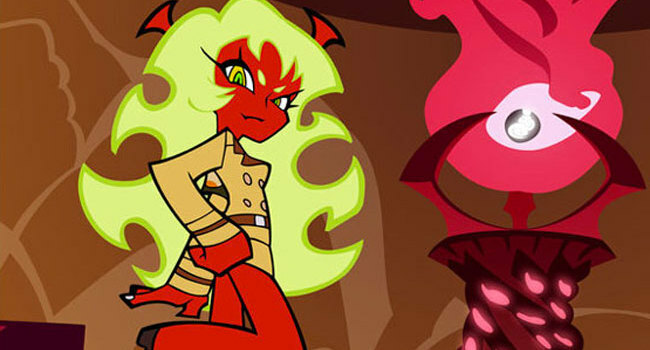 Panther is the alter ego of Ann Takamaki from the JRPG Persona 5, a spinoff of the Shin Megami Tensei series. 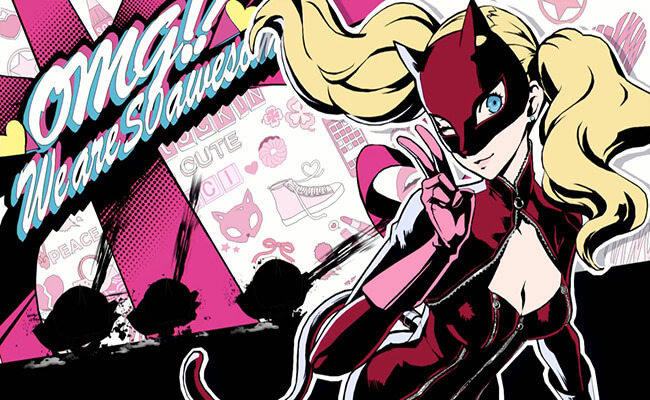 Panther is a fierce fighter for the Phantom Thieves who specializes in whips, submachine guns, and flame attacks with her Persona Carmen. 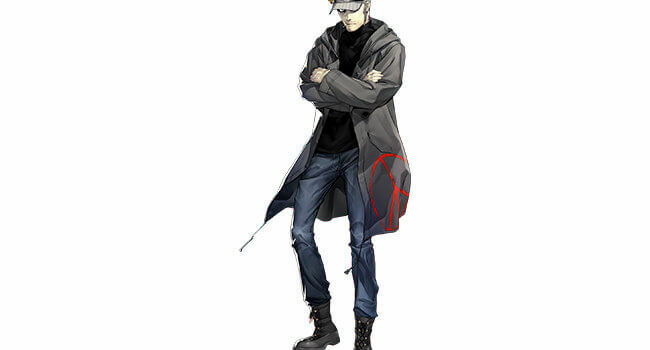 Munehisa Iwai is the owner of the airsoft shop, “Untouchable” in the Atlus JRPG Persona 5 and sells weapons to the player and their party. His Confidant represents the Hanged Man Arcana. 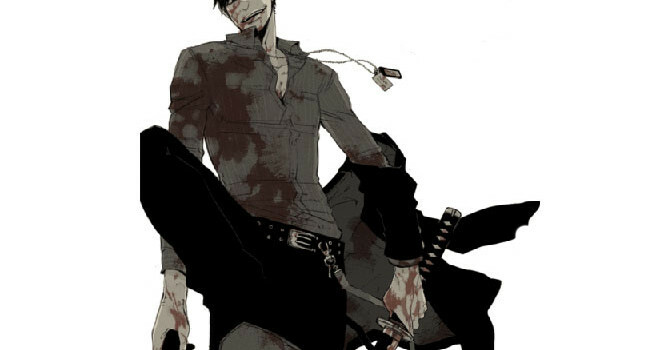 In the manga GANGSTA., Nicolas Brown is a Twilight, someone with superhuman abilities gained from the drug Celebrer. He is deaf and communicates through sign language, but that doesn’t get in the way of his mercenary jobs. Steins;Gate 0 is the sequel to Steins;Gate and is set in an alternate timeline based on the bad ending to the first game/anime adaptation. 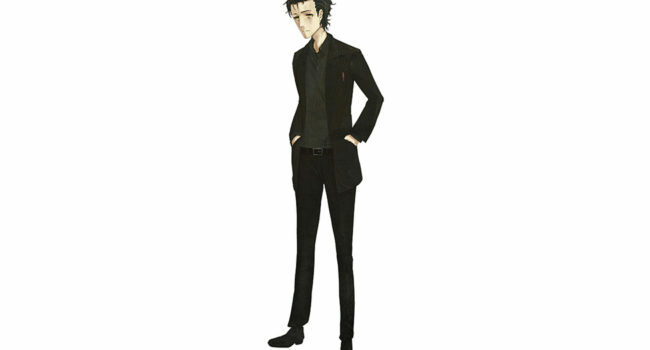 Rintaro Okabe returns, but he’s much darker, dealing with the grief of losing Kurisu Makise as well as the pressure of stopping World War 3 from happening in the future. 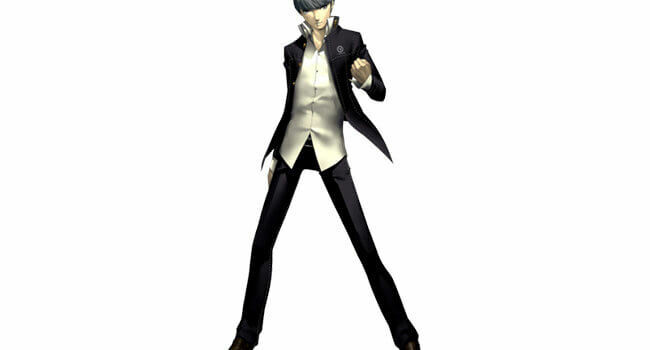 Yu Narukami is the protagonist of the Atlus JRPG Shin Megami Tensei: Persona 4 and its spinoff games, manga, and anime series. He is a high school student who moves to small town Inaba and, with his newfound friends, forms the Investigation Team to try to track the mysterious serial killer plaguing their town. Glasses and katana optional. 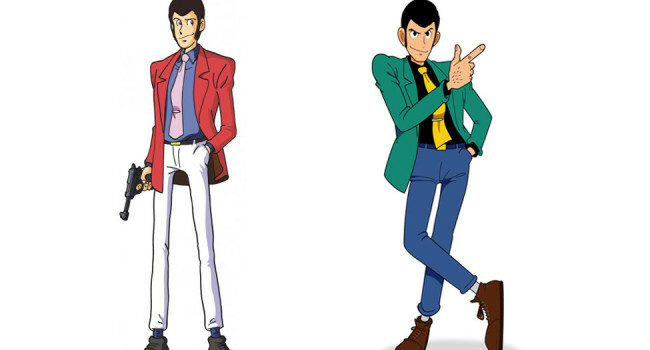 In Lupin III, Arsène Lupin III is widely acknowledged by law agencies across the planet as the world’s best thief. While Lupin comes across as goofy, he also possesses a brilliant imagination, which he uses to mastermind ambitious heists as well as to foil more violent criminals.